The WBO super bantamweight and WBA Super World super bantamweight titles will both be on the line this weekend when Nonito Donaire does battle with Guillermo Rigondeaux. The fight is set to take place at the Radio City Music Hall in New York, New York. 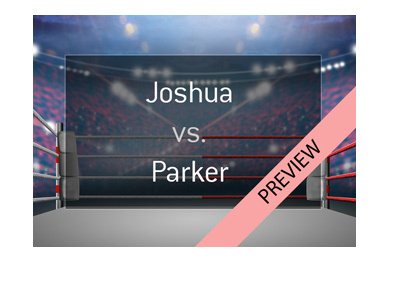 Nonito Donaire, who is currently the #1 ranked Super Bantamweight fighter in the world, is widely considered to be one of the top pound-for-pound fighters in the world. Donaire currently has a lifetime professional record of 31-1-0, with 20 of his wins coming via knockout. Donaire's lone loss came way back in March of 2001 against Rosendo Sanchez. Guillermo Rigondeaux, on the other hand, is currently the #3 ranked Super Bantamweight in the world. Rigondeaux currently has a perfect record of 11-0-0 as a professional fighter, with 8 of his wins coming via knockout. Rigondeaux's last fight was a unanimous decision victory over Robert Marroquin in September of 2012. 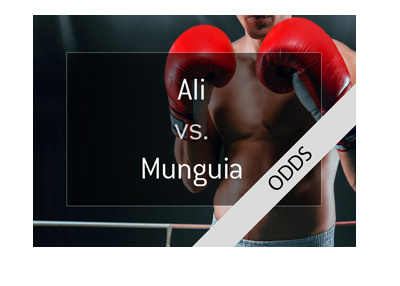 These odds mean that a successful $100 wager on Rigondeaux would yield a total profit of $187, while you would need to wager $250 on Donaire in order to win $100 in profit back. 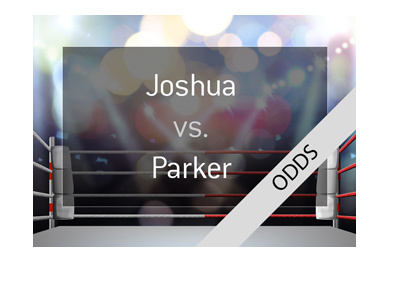 As you can see, oddsmakers are saying that there is a very good chance that this fight goes the distance, or at least close to it.